Dr. Youyu Phillips : Announcement! 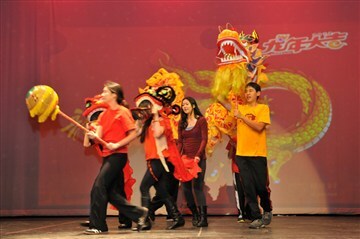 Photo at left: G8B students' dragon dance at Guanghua School's New Year Gala on January 29, 2012. 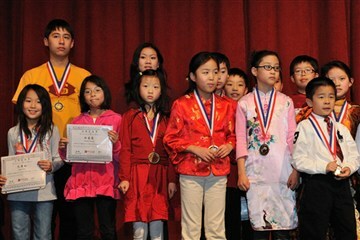 Photo at right: Roy received 100% 2011 November's YCT level 4 Exam, and received a medal along with other students for Excelence in learning Chinese. 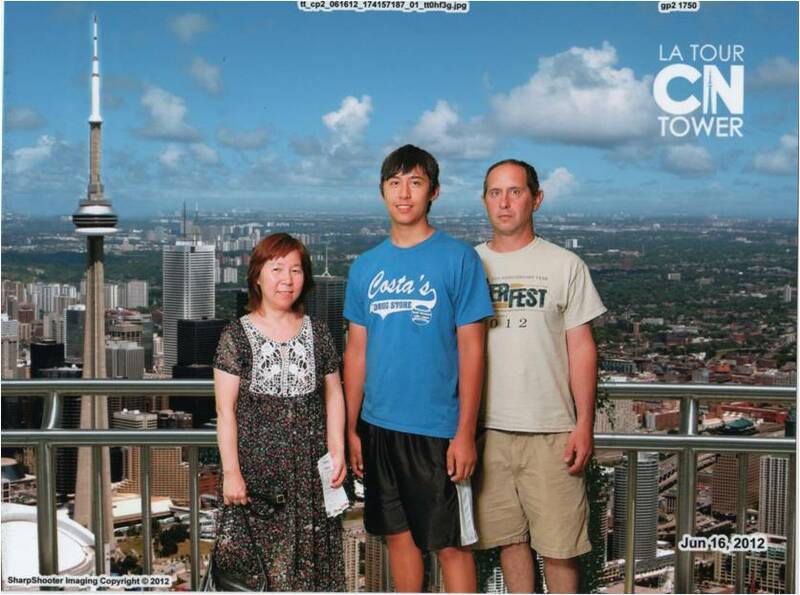 Youyu, Roy and Andrew at the CN Tower in Toronto, Canada on Father's Day - June 17, 2012. 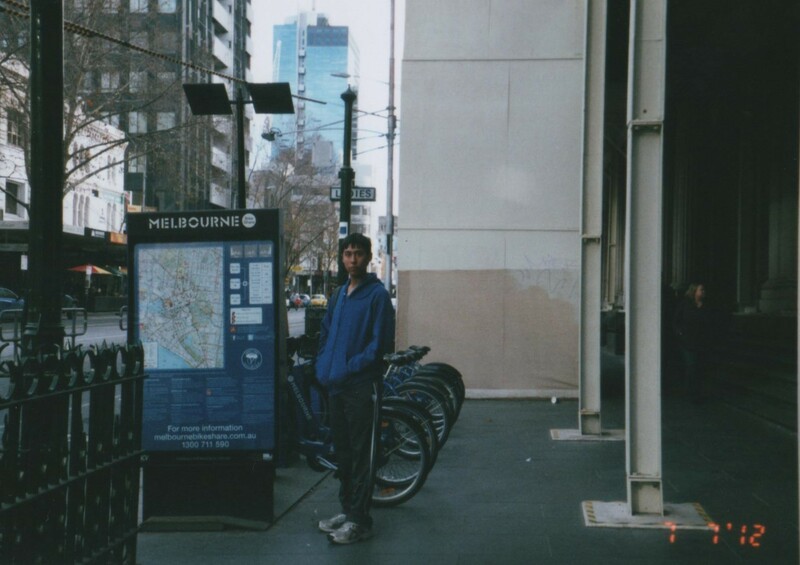 Roy in Melbourne, Australia on July 7, 2012. 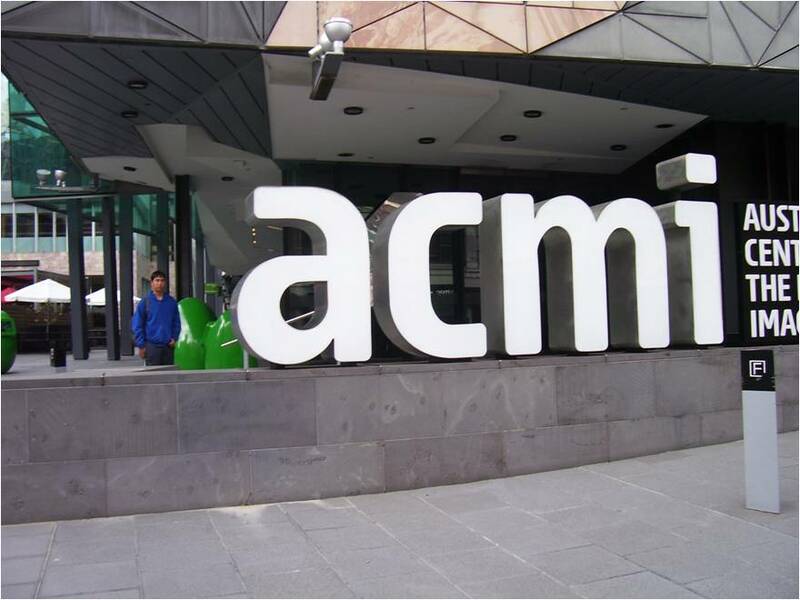 Roy at Australia Center for Moving Images in Melbourne, Australia on July 7, 2012. 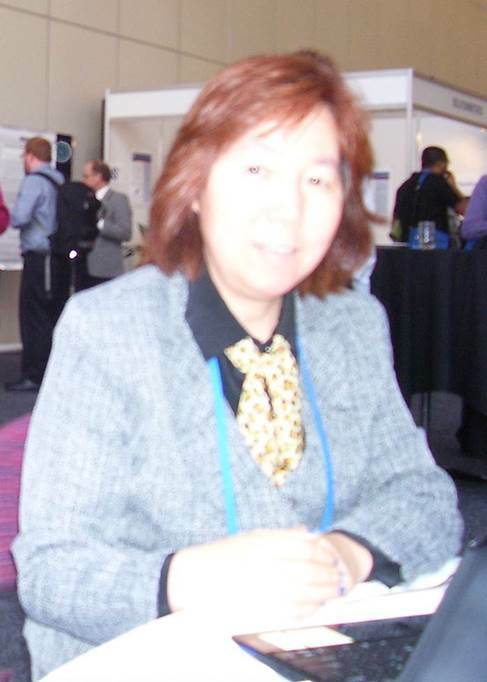 Youyu at Adelaide Convention Center in Australia on July 9, 2012. 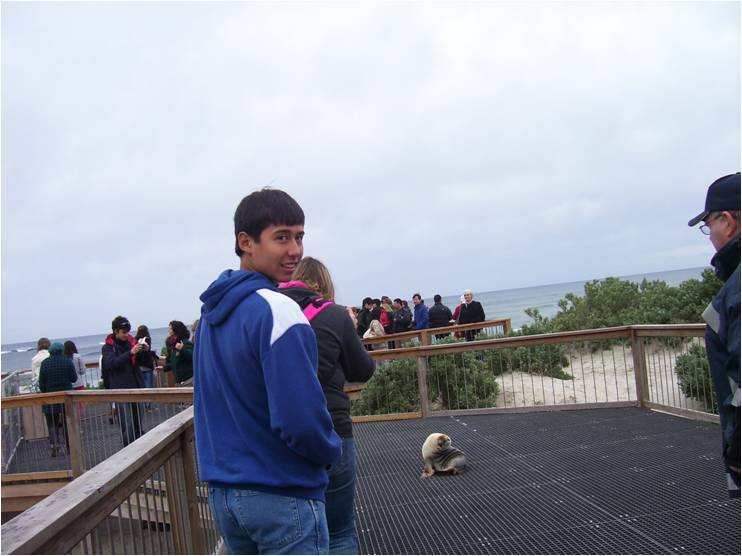 Roy watched the Australian Sea-Lions at the Kangaroo Island in Adelaide on July 10, 2012. 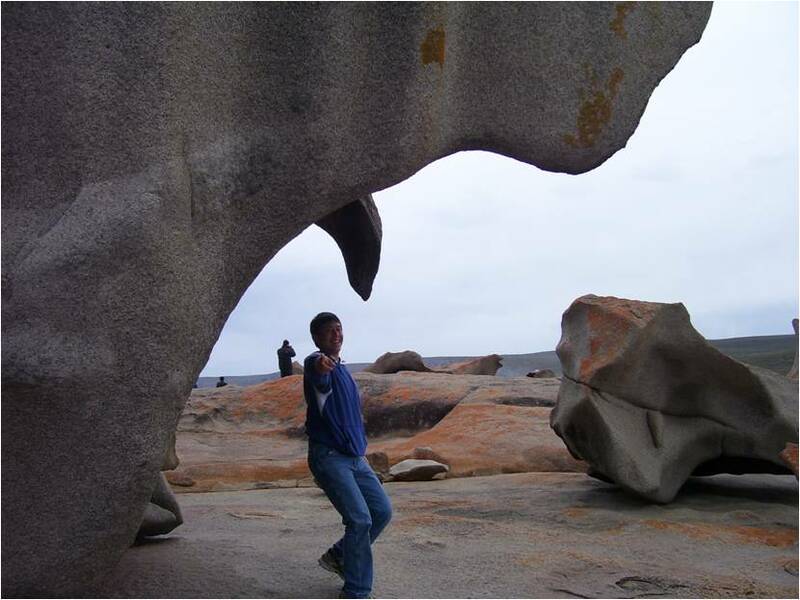 Roy at the Kangaroo Island in Adelaide for observing the Newzealand fur Sea-Lions on July 10, 2012. 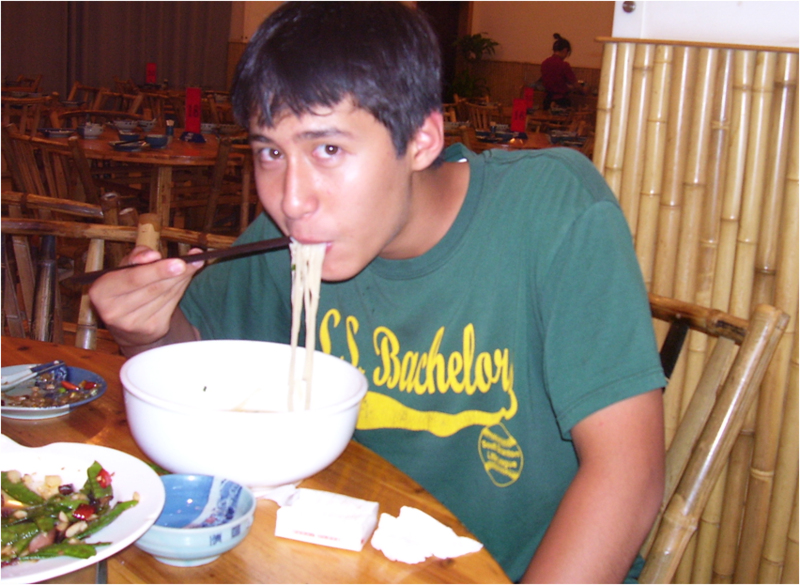 Roy was enjoying a huge bowl of noodles in Shanghai on August 4, 2012. 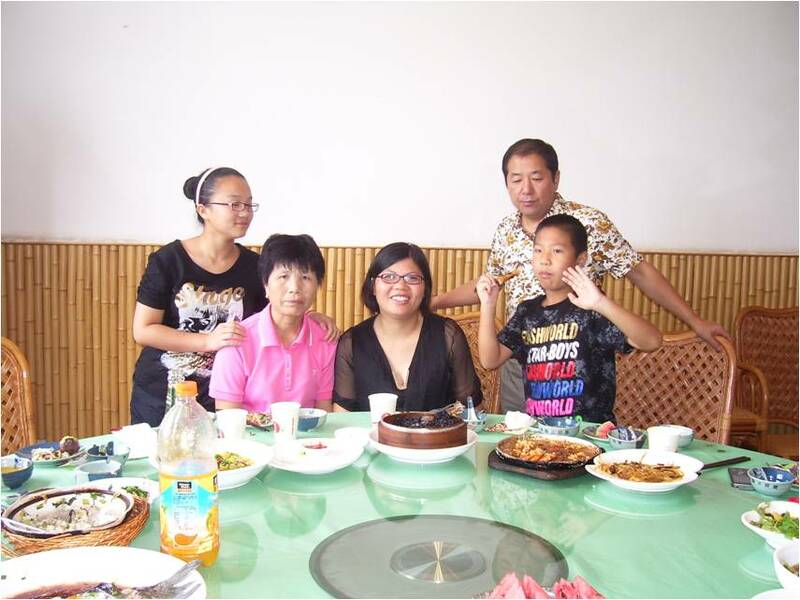 Yong's family on August 11, 2012. 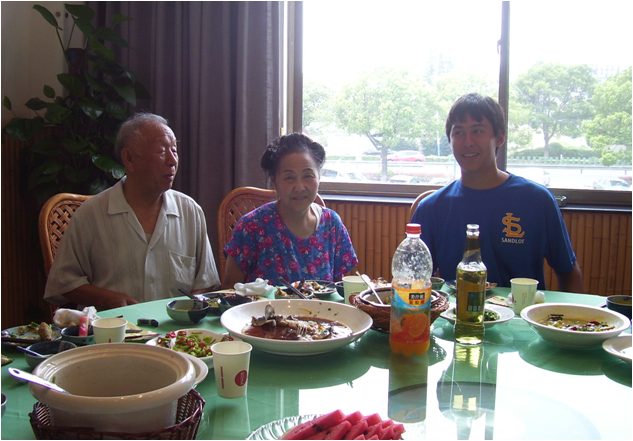 Roy with grandparents on August 11, 2012. 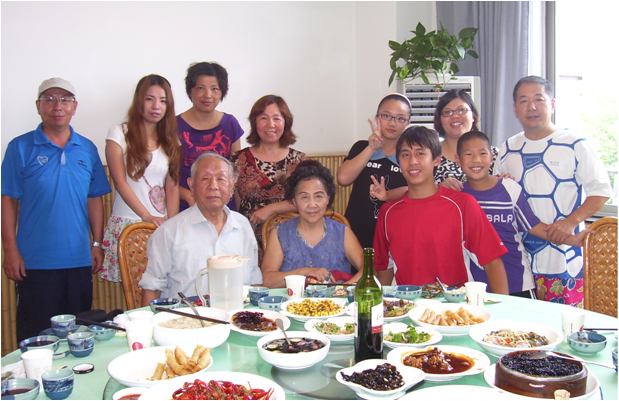 Yi's family on August 11, 2012. 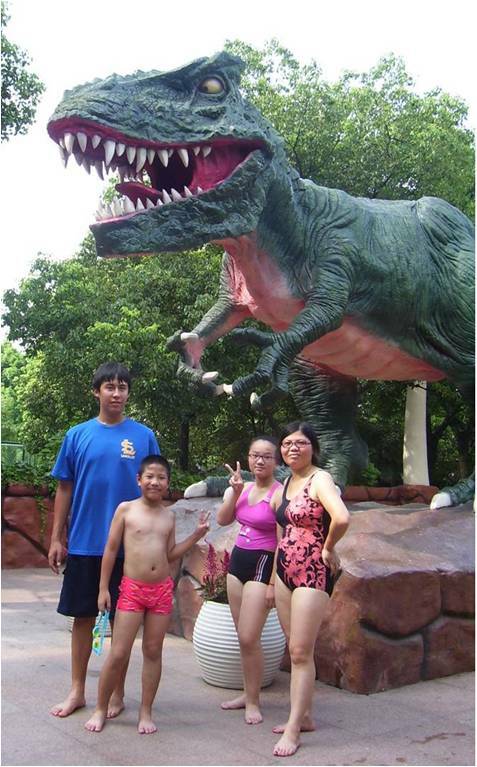 Roy, Zhengyang, YiYi and Mei at Tropical Storm Water Park in Shanghai on August 11, 2012. 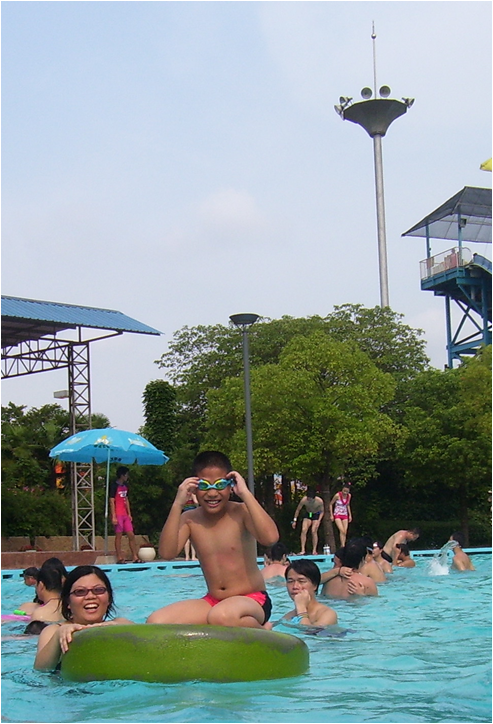 Mei and Zhengyang at Tropical Storm Water Park in Shanghai on August 11, 2012. 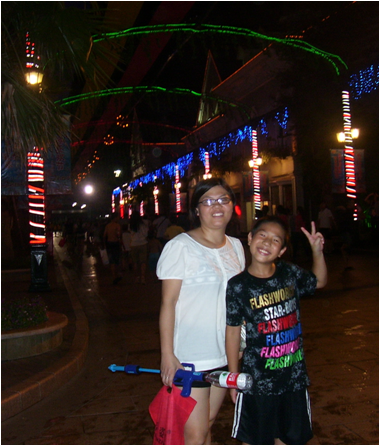 Zhengyang and Mei at Tropical Storm Water Park in Shanghai on August 11, 2012. Roy at Tropical Storm Water Park in Shanghai on August 11, 2012. 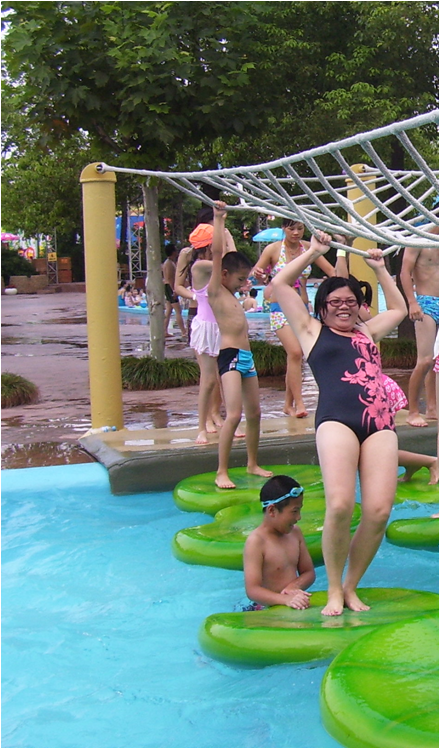 YiYi at Tropical Storm Water Park in Shanghai on August 11, 2012. 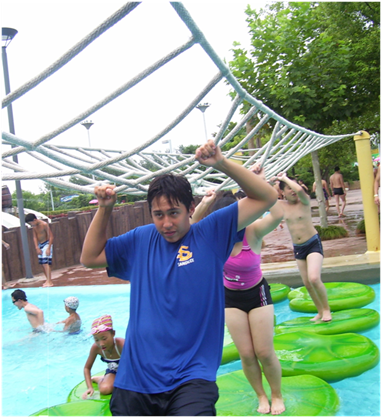 Zhengyang at Tropical Storm Water Park in Shanghai on August 11, 2012. 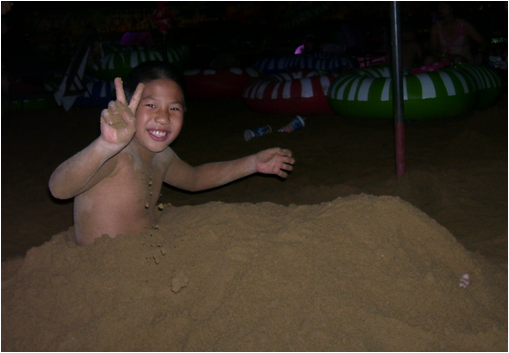 The above 2 photos: Zhengyang and Mei at the beach of Tropical Storm Water Park in Shanghai on August 11, 2012. 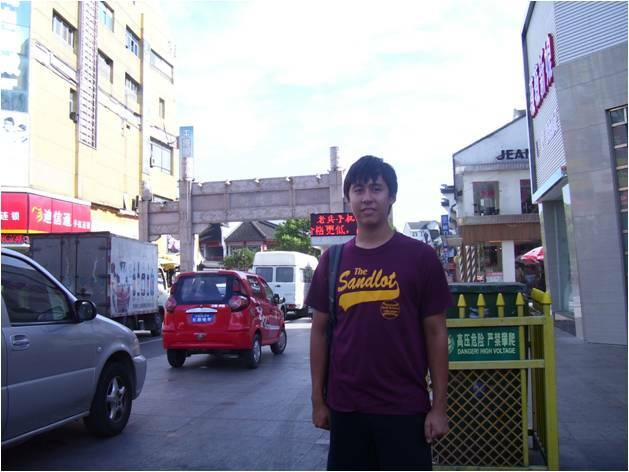 Zhengyang was posting for the picture on August 11, 2011. 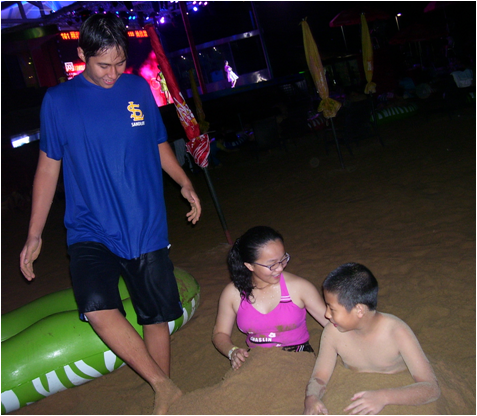 Roy, YiYi and Zhengyang at the beach of Tropical Storm Water Park in Shanghai on August 11, 2012. 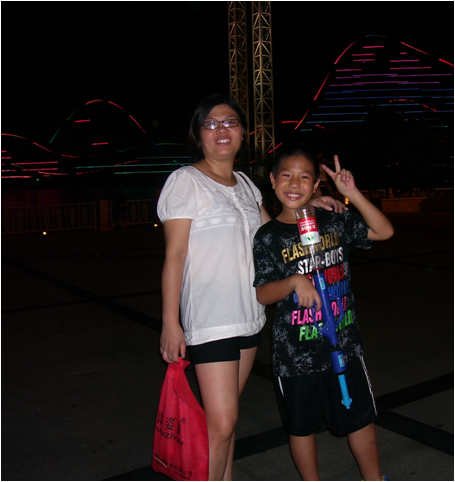 The above photos: Mei and Zhengyang at Happy Valley Amusement Park on August 12, 2012. 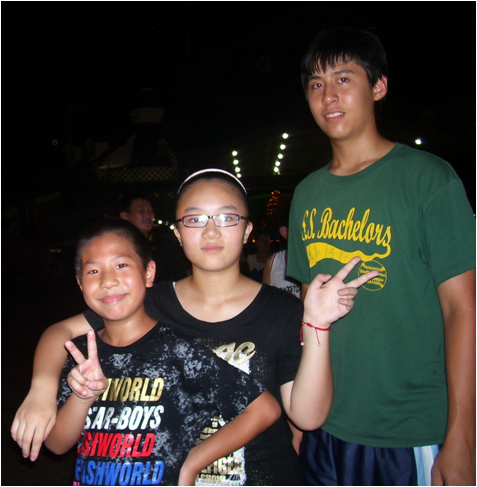 Roy, YiYi and Zhengyang at Happy Valley Amusement Park on August 12, 2012. Roy in Songjiang district of Shanghai on August 17, 2012. 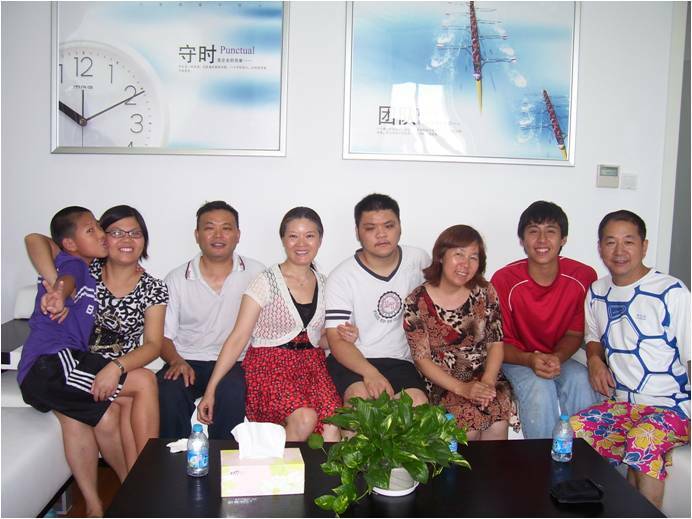 Family on August 19, 2012. At Yong's office on August 17, 2012. 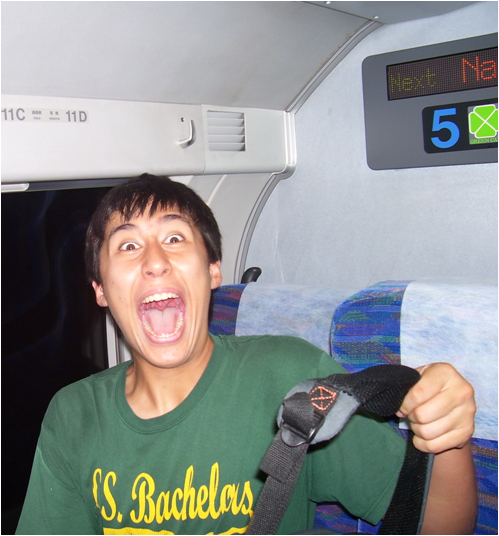 Roy on the first class train car from Narita airport to Tokyo in Japan on August 20, 2012. 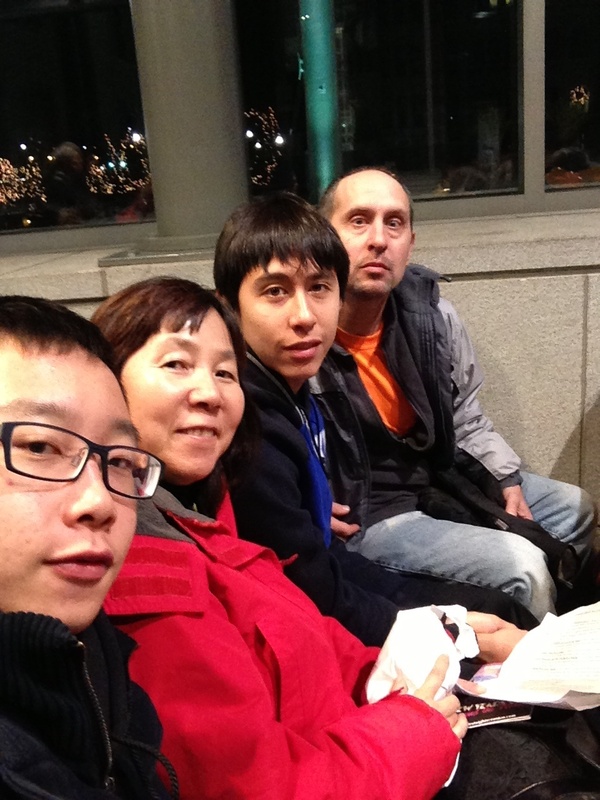 Steven, Youyu, Roy and Andrew at "First Night" event on December 31, 2012. This page was originally posted: 3/6/02; 4:38:37 PM.